The nutrient protein is an important component of every cell in the body. The human body uses protein to strengthen muscles, build and repair tissues. Proteins are also needed to make enzymes, hormones, and other body chemicals. Protein contains essential amino acids and is an important building block of bones, muscles, cartilage, skin, and blood. Moreover, they are perfect for weight loss as they control your hunger pangs. But whenever we talk about proteins, the common protein-rich foods that come to our mind is eggs and chicken. Let us discover some other good quality sources of proteins other than chicken and eggs. Proteins are also needed to make enzymes, hormones, and other body chemicals. In winters our body craves for immunity boosting and nourishing foods. Include proteins, carbohydrates and healthy fats in your diet to keep you fit during the chilly winters. 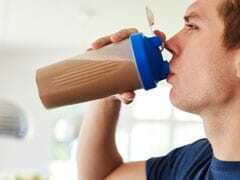 Protein shakes and drinks can be made by mixing some foods rich in protein like yoghurt, full-fat milk, eggs and protein-rich foods. They can be a convenient addition to your diet, especially if you want to lose weight quickly. This tiny green vegetable is loaded with nutrients. They are nutritious, taste delicious and have significant amount of proteins. So if you think that getting protein from plants is inconvenient or expensive, you might be wrong. Green peas have almost eight grams of protein per cup, according to the USDA. According to the nutritionist Pooja Malhotra, ” Cashews provide around 18 gram protein per 100 gram. 7-8 cashews provide around 2 gram protein. 100 grams of almonds provide around 21 gram protein. Roughly 10 almonds provide you about 2.5 gram protein. Peanuts provide roughly 26 gram of protein per 100 gram. A handful serving of peanuts adds 6-7 grams protein to your diet which is a substantial amount.” The next time you get bored of eggs and chicken just eat a handful of nuts. 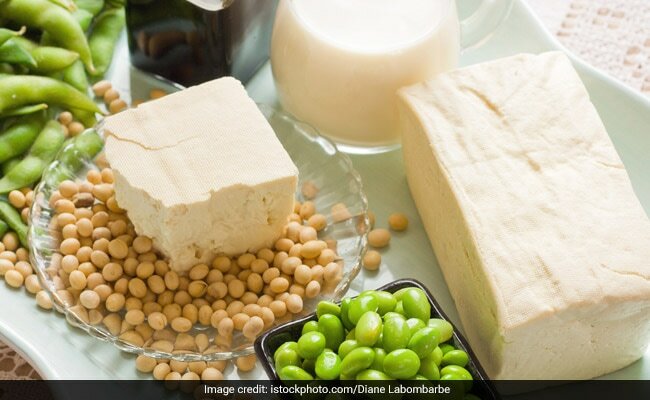 Nutritionist Rupali Dutta said, “Soya is again a good source of protein and perfect for vegetarians.” In addition, they are rich in fiber, and heart-healthy omega-3s. Also, they are naturally cholesterol-free and low in saturated fat which makes them beneficial for the heart as well. Soya is again a good source of protein and perfect for vegetarians. 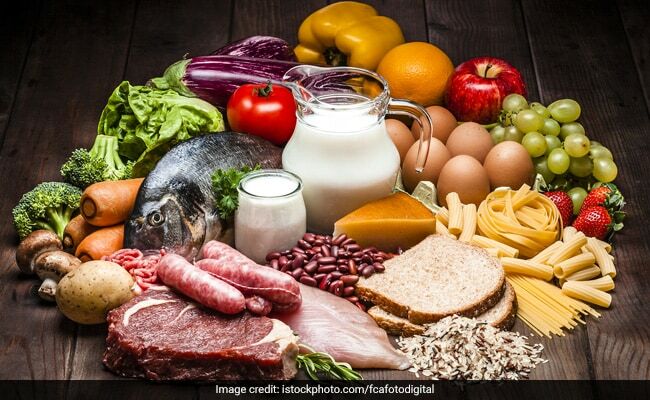 Nutritionist also added, “Dairy products like milk, cheese and yogurt are excellent sources of protein.” Apart from protein they also contain valuable mineral calcium, and even vitamin D. Milk products even help keep bones and teeth strong and help prevent osteoporosis. Nutritionist Rupali Dutta said, “The whey protein which is contained in the watery portion of milk that separates from the curds while making cheese or butter. Butter is rich in whey protein” Also, butter is great in healthy fats and can be included in your diet. Though moderation is the key when you consume it. 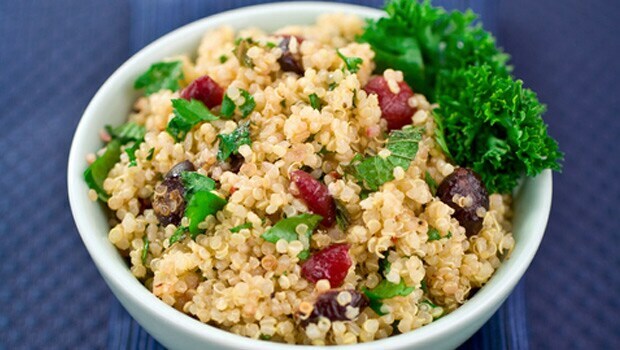 “The two pseudo grains amaranth and quinoa are a good quality of protein,” said nutritionist Rupali Dutta. Whole grains can give your meal a protein boost especially when we talk of quinoa. Add other vegetables like beans and peas to make it a wholesome meal.